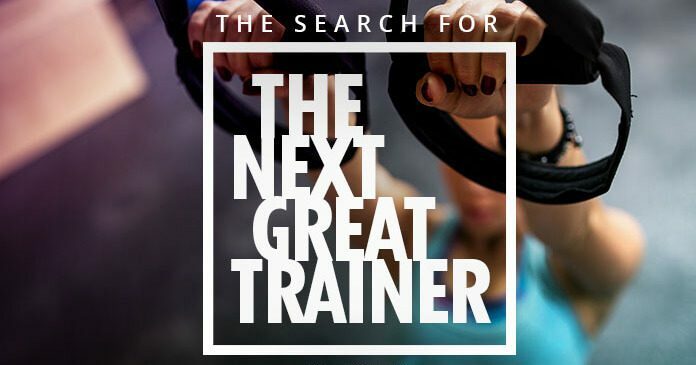 Dr. Oz is on the search for the Next Great Trainer. Enter the Contest by explaining why you deserve to be America’s Next Great Trainer and you could win a trip to New York for a taping of The Dr. Oz Show. The Next Great Trainer Contest is open to all legal residents of the 50 United States, the District of Columbia, and Canada (other than Quebec), who at time of entry are at least 21 years of age. The Promotion Period begins at 9AM ET on August 25th, 2017 and ends at 9AM ET on October 31, 2017. Limit one Entry per household/person/email address. Four (4) semi-finalists Winners will be selected by Sponsor to appear on The Dr. Oz Show in two (2) separate shows on two (2) different dates. Two (2) finalist Winners will be selected from the semi-finalists. One finalist will be selected from the pool of two (2) semi-finalists who are associates of Sponsor. Each Winner will be selected from semi-finalists by a vote of the general public using the voting methods designated by Sponsor. Entries will be judged on originality, composition and overall impact. Each semi-finalist will receive, in addition to each appearance on the Dr. Oz Show for the judging process, round-trip coach class air or rail transportation for each appearance from an airport or train station near the semifinalist’s residence to New York, NY; transportation from the airport/rail station to hotel; standard hotel accommodations (single room, double occupancy). Each Prize has an Approximate Retail Value of $8,000. Total ARV of all Prizes is $32,000. To view a list of winners, go to http://www.doctoroz.com/Dr_Oz_Winners_List. USANA Health Sciences, Inc., 3838 W Parkway Blvd, Salt Lake City, UT 84120. I submitted an entry, but it glitched. I am just verifying that you received the entry?